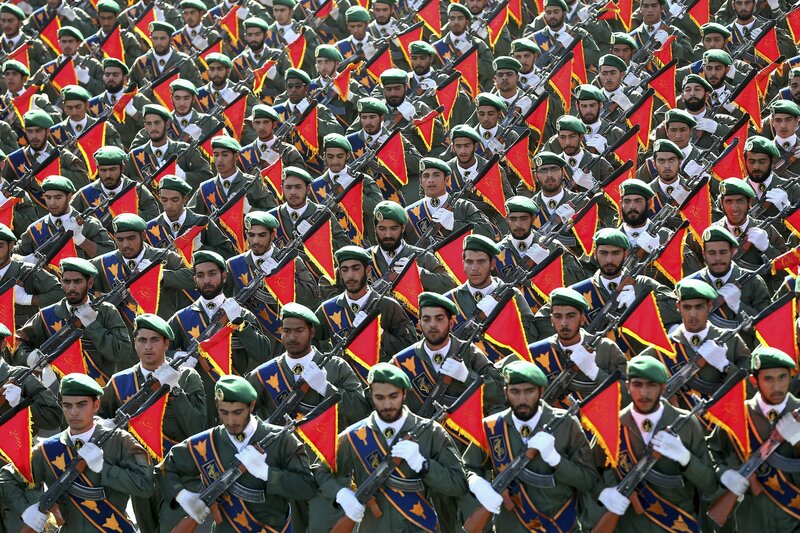 WASHINGTON — In an unprecedented step to ramp up pressure on Tehran, the Trump administration is planning to designate Iran’s Revolutionary Guard a “foreign terrorist organization.” The move is expected to further isolate Iran and could have widespread implications for U.S. personnel and policy in the Middle East and elsewhere. This would be just the latest move by the Trump administration to isolate Iran. Trump withdrew from the Obama administration’s landmark nuclear deal with Iran in May 2018 and in the months that followed, reimposed punishing sanctions including those targeting Iran’s oil, shipping and banking sectors.